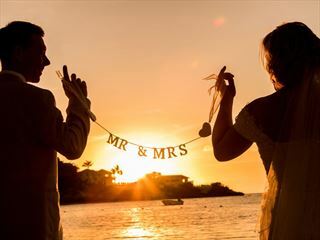 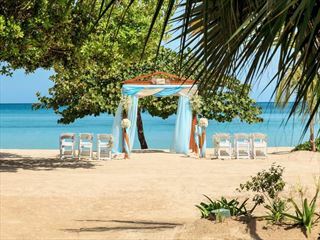 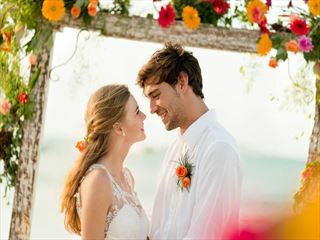 Everyone’s dream wedding is different, and if yours sees just you and your partner together in a truly romantic destination then we’ve got an incredible choice of resorts that are perfect for a relaxed and intimate ceremony. 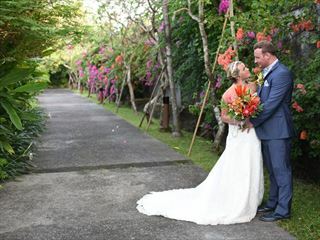 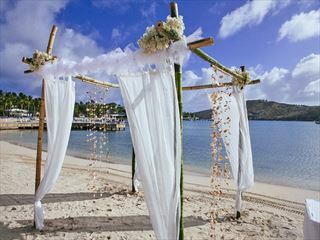 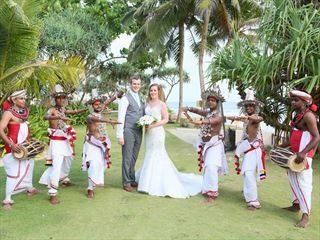 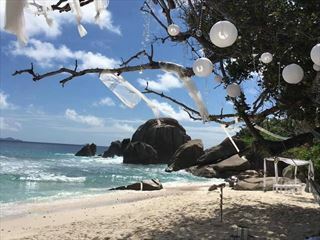 Whether you’d love a romantic beach wedding on the sunny Caribbean shore or you’re looking for an authentic and unique ceremony in Thailand, we’ll have the one to suit you. 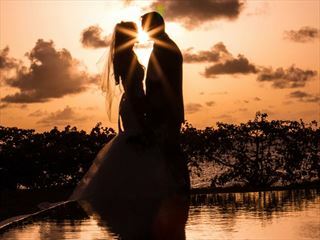 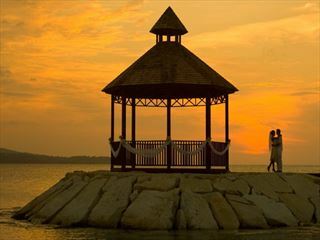 Weddings are all about sharing your love, and we’ve selected resorts that place an emphasis on their romantic atmosphere. 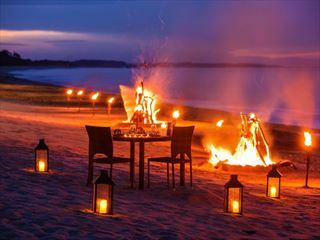 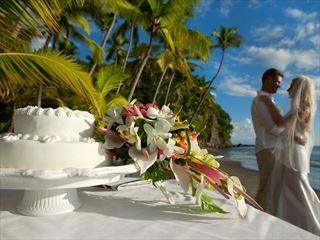 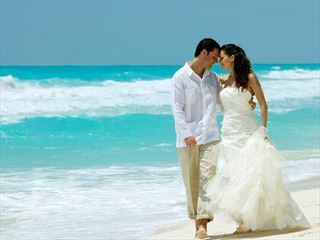 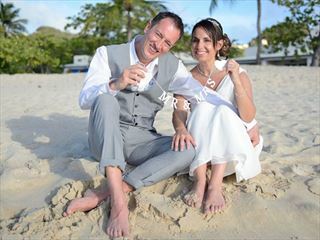 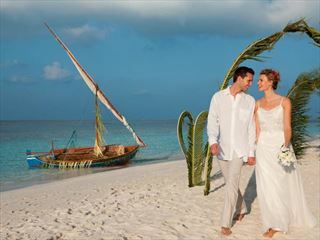 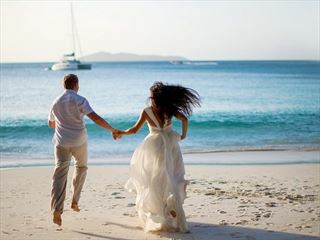 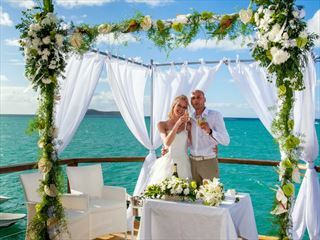 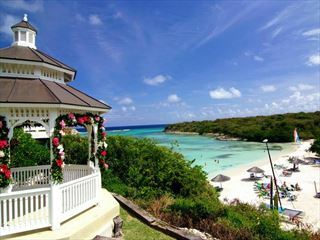 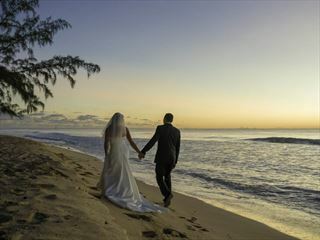 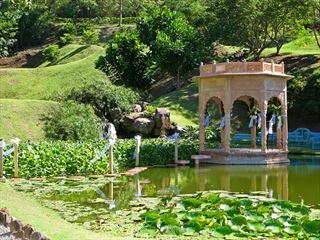 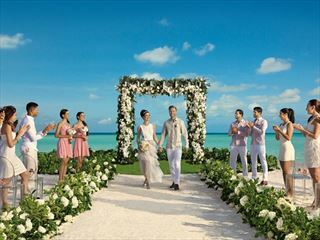 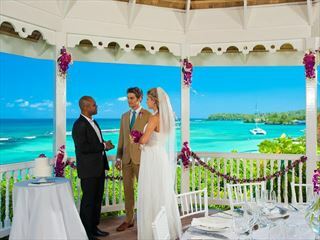 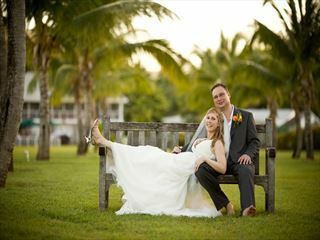 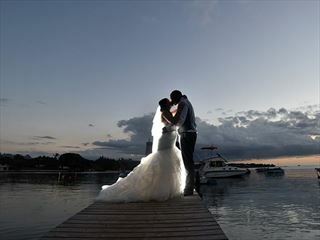 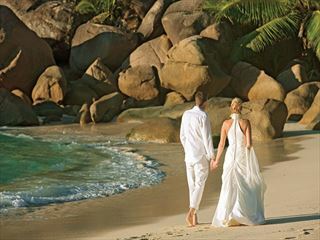 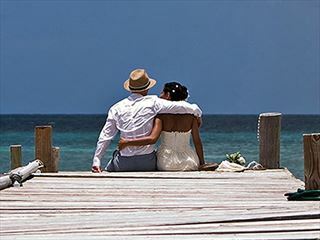 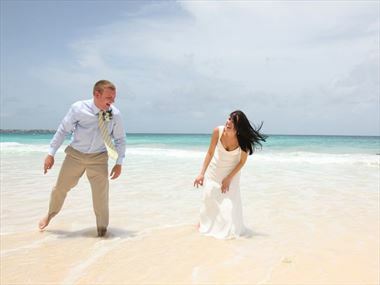 Spend your wedding and honeymoon together in a wonderful location – the perfect start to any marriage. 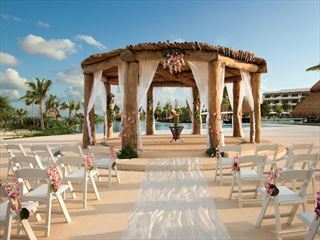 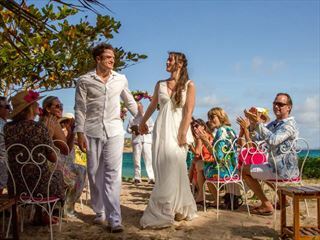 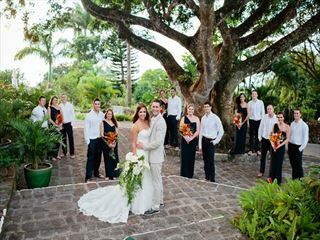 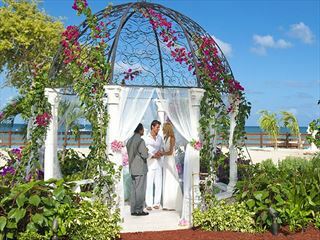 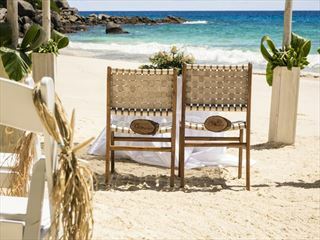 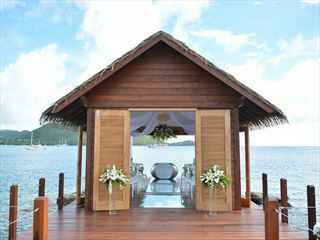 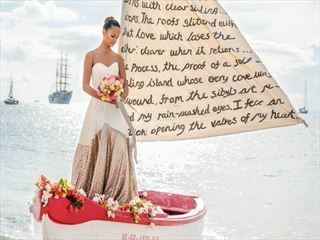 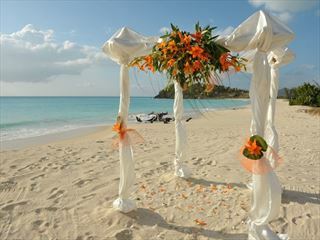 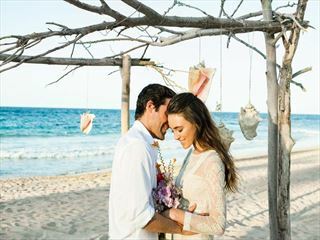 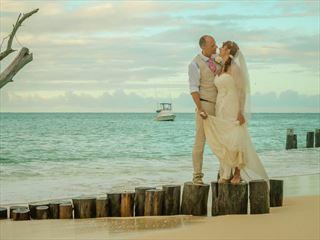 Bring your dream wedding to life at Lémuria. 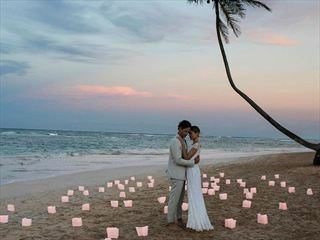 Share your vision for the perfect day with our wedding planner and together we will make those dreams come true. 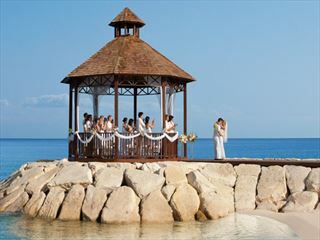 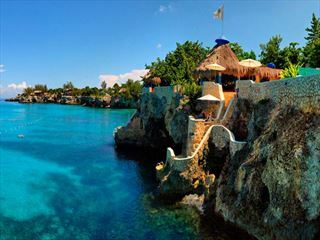 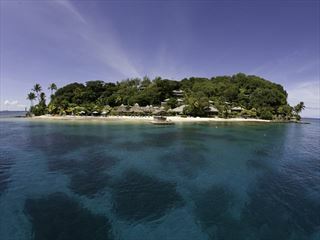 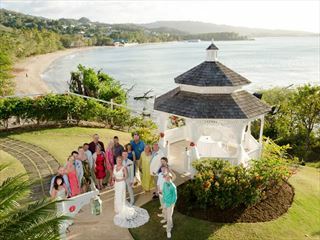 An intimate and elegant hideaway on Jamaica’s north coast where peace and relaxation are the main focus. 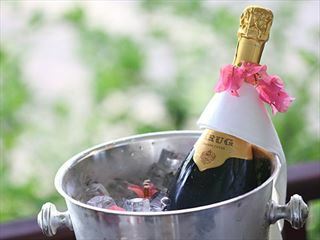 Excellent service and attention to detail is what sets this small luxury hotel apart. 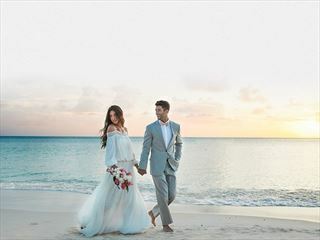 Begin the next chapter of your lives at The Cove Suite, Blue Waters, where your every wish for the perfect wedding will be fulfilled by the hotels dedicated staff. 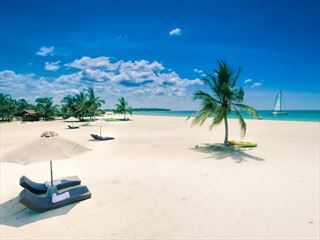 This beautiful retreat is nestled on a sweeping golden sand beach, staying at this retreat feels as if you’ve found yourself in a jungle paradise. 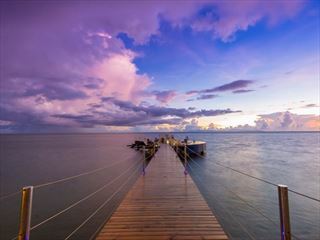 A property, which we believe, creates the atmosphere of a true Caribbean holiday set in 13 acres on its own private island away from the stresses and strains of everyday life.